All HOMESTEAD AT MARLEY PARK homes currently listed for sale in Surprise as of 04/23/2019 are shown below. You can change the search criteria at any time by pressing the 'Change Search' button below. "Brand NEW energy-efficient home ready July-August 2019! The Caylen is a beautiful family home including a great room, dining room, den, and game room upstairs. 42'' espresso cabinets, smoky granite countertops, & oat-colored carpet with 8''x24'' grey wood-pattern tile in our upgraded Refined package. Residents of Homestead at Marley Park will love swimming at the community pool, playing on the sport courts, and cooking on the barbecues. 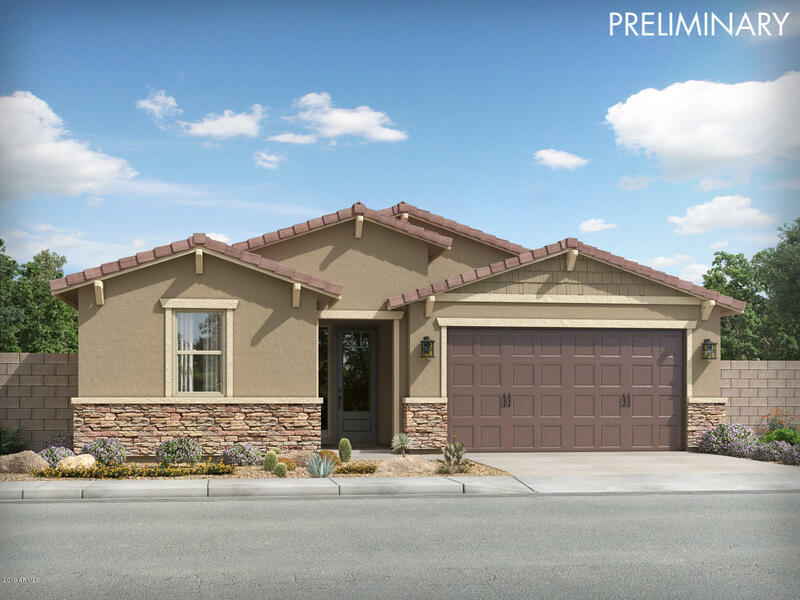 Recreationat Mountain Regional Park or Lake Pleasant are al"
"Brand NEW energy-efficient home ready July-August 2019! The cohesive great room, kitchen and covered back patio make entertaining easy. 42'' white cabinets, dark quartz countertops, fawn carpet with 8''x24'' light wood-pattern tile & gourmet kitchen in our upgraded Premier package. Residents of Homestead at Marley Park will love swimming at the community pool, playing on the sport courts, and cooking on thebarbecues. 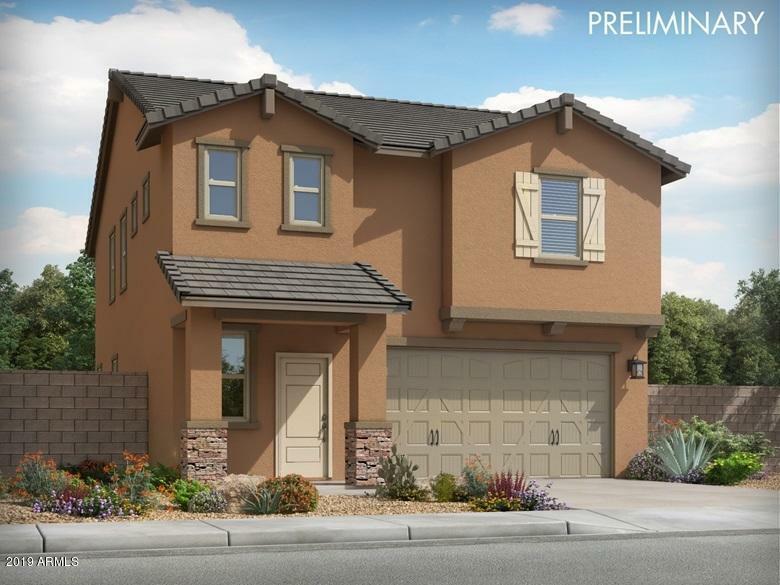 Recreation at Mountain Regional Park or Lake Pleasant are also just a short dri"
"Brand NEW energy-efficient home ready July-August 2019! The cohesive great room, kitchen and covered back patio makes entertaining easy. 42'' white cabinets, dark quartz countertops, fawn carpet with 8''x24'' light wood-pattern tile & gourmet kitchen in our upgraded Premier package. Residents of Homestead at Marley Park will love swimming at the community pool, playing on the sport courts, and cooking on thebarbecues. 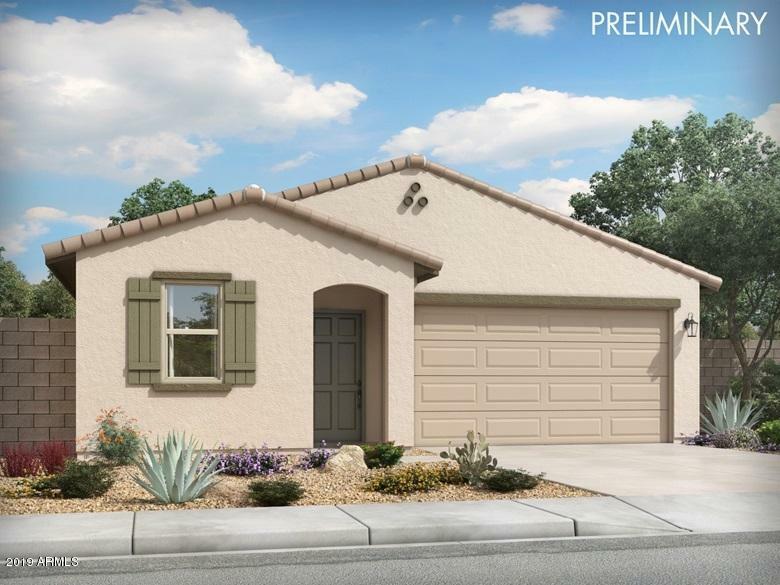 Recreation at Mountain Regional Park or Lake Pleasant are also just a short dr"
"Brand NEW energy-efficient home ready July-August 2019! The cohesive great room, kitchen and covered back patio make entertaining easy. 42'' white cabinets, dark quartz countertops, fawn carpet with 8''x24'' light wood-pattern tile & gourmet kitchen in our upgraded Premier package. Residents of Homestead at Marley Park will love swimming at the community pool, playing on the sport courts, and cooking on the barbecues. 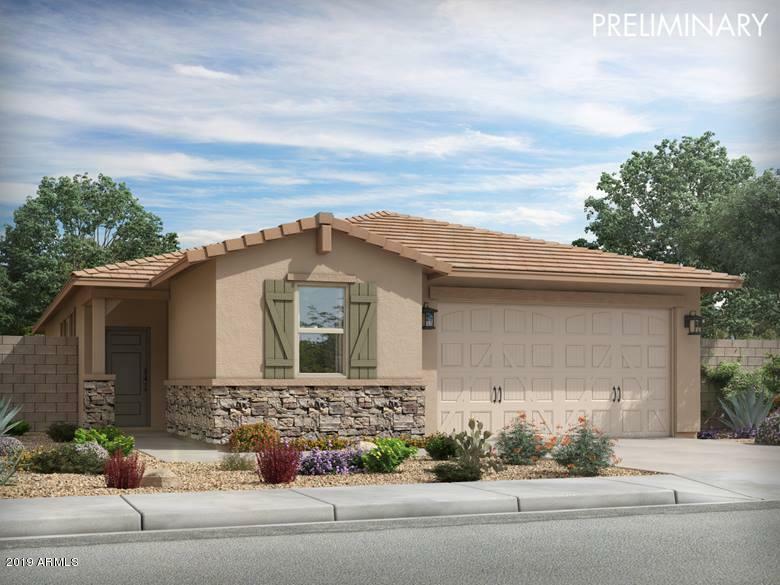 Recreationat Mountain Regional Park or Lake Pleasant are also just a short dri"
"Brand NEW energy-efficient home ready July-August 2019! The Allegro features a split floorplan with the master suite tucked away in the back of the home. Charcoal cabinets, white/black/garnet granite countertops, sand carpet, smoky 18''x18'' tile & gourmet kitchen in our upgraded Elegant package. Residents of Homestead at Marley Park will love swimming at the community pool, playing on the sport courts, and cooking on thebarbecues. 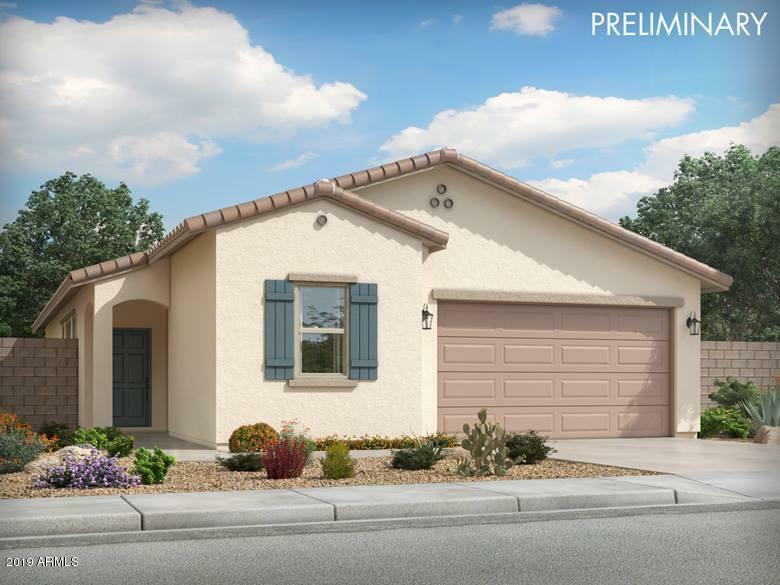 Recreation at Mountain Regional Park or Lake Pleasant are also j"
"Brand NEW energy-efficient home ready August-September 2019! Host your next dinner party in the Juno's open concept dining room or grab a bite at the kitchen island. 42'' espresso cabinets, smoky granite countertops, 8''x24'' grey wood-pattern tile & gourmet kitchen in our upgraded Refined package. Residents of Homestead at Marley Park will love swimming at the community pool, playing on the sport courts, and cooking on thebarbecues. 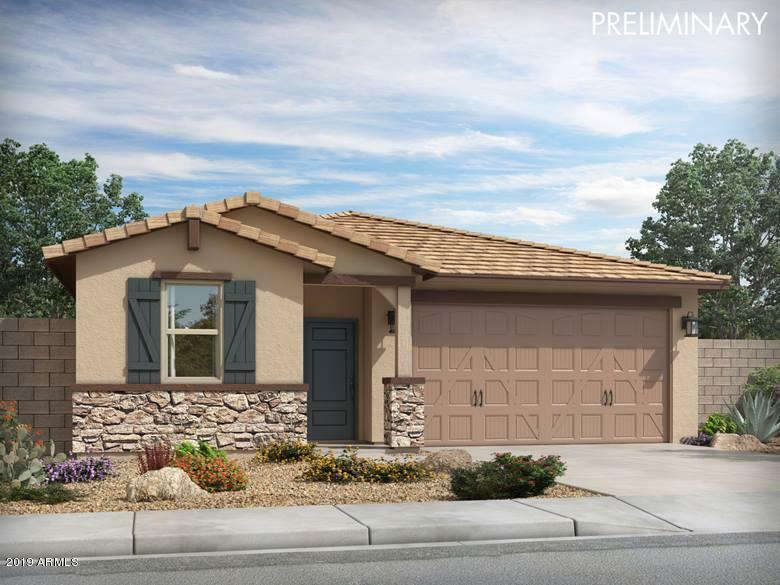 Recreation at Mountain Regional Park or Lake Pleasant are also"
"Brand NEW energy-efficient home ready July-August 2019! Homestead at Marley Park - Reserve SeriesThis wonderful single-story features a split floorplan with the master suite tucked away in the back of the home. Wheat cabinets, speckled grey granite countertops, neutral carpet, Matte Taupe 12''x12'' tile & gourmet kitchen in our Select package." "Brand NEW energy-efficient home ready August-Sept 2019! The Allegro features a split floorplan with the master suite tucked away in the back of the home. Wheat cabinets, speckled grey granite countertops, neutral carpet and Matte Taupe 12''x12'' tile in our Select package. Residents of Homestead at Marley Park will love swimming at the community pool, playing on the sport courts, and cooking on thebarbecues. Recreation at Mountain Regional Park or Lake Pleasant are also just a short drive away." "Brand NEW energy-efficient home ready July-August 2019! This wonderful single-story features a split floorplan with the master suite tucked away in the back of the home. Natural wood cabinets, speckled granite countertops, complimentary carpet and 12''x12'' Matte Silver tile in our Essential package. Residents of Homestead at Marley Park will love swimming at the community pool, playing on the sport courts, and cooking on thebarbecues. Recreation at Mountain Regional Park or Lake Pleasant are al"
"Brand NEW energy-efficient home ready August-Sept 2019! Host your next dinner party in the Oak's open concept dining room or grab a bite at the kitchen island. Charcoal cabinets, white/black/garnet granite countertops, sand carpet, smoky 18''x18'' tile & gourmet kitchen in our upgraded Elegant package. 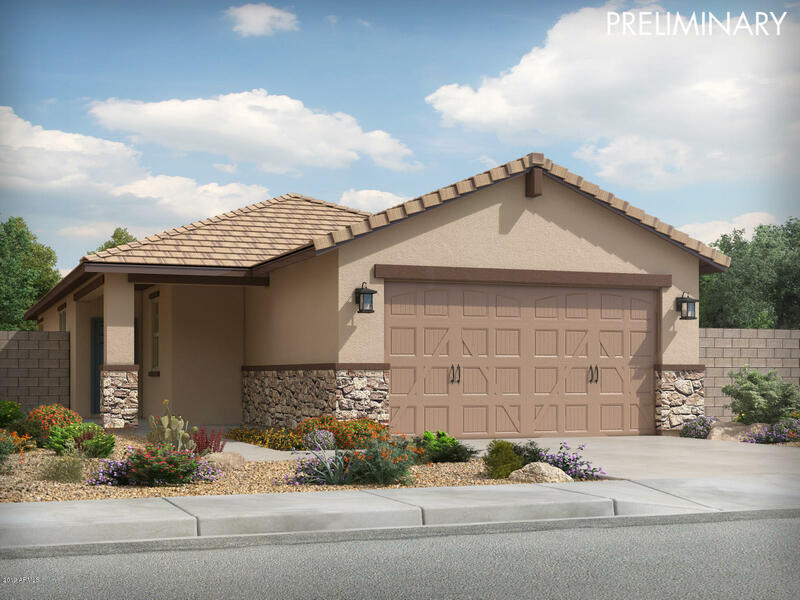 Residents of Homestead at Marley Park will love swimming at the community pool, playing on the sport courts, and cooking on the barbecues.Recreation at Mountain Regional Park or Lake Pleasant are "
"Brand NEW energy-efficient home ready August-September 2019! Use the fourth bedroom as a den and entertain friends and family in your large great room and dining space. Linen cabinets, steel grey granite countertops with speckled accents & taupe carpet with 18''x18'' tile in our upgraded Posh package. Residents of Homestead at Marley Park will love swimming at the community pool, playing on the sport courts, and cooking on thebarbecues. 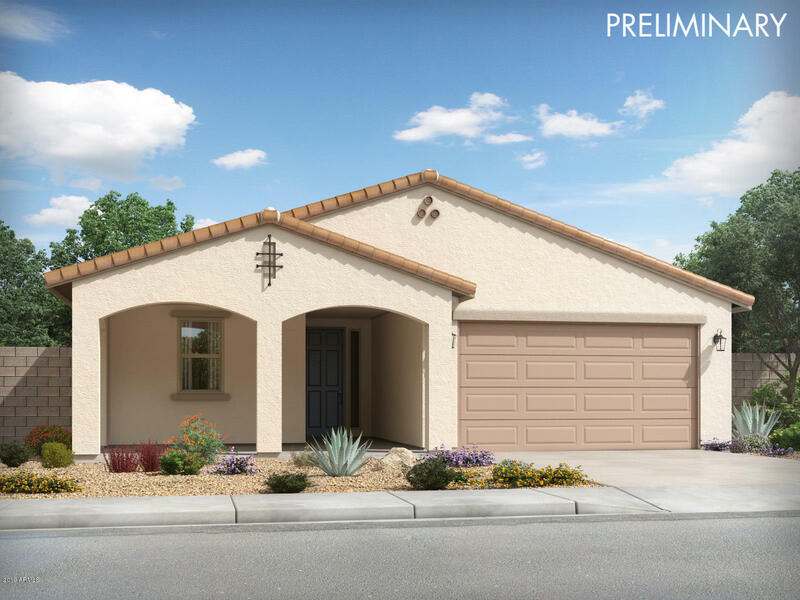 Recreation at Mountain Regional Park or Lake Pleasant are a"
"Brand NEW energy-efficient home ready August- Sept 2019! Host your next dinner party in the Oak's open concept dining room or grab a bite at the kitchen island. Toffee maple cabinets, cream granite countertops with black accents & taupe carpet with 18''x18'' tile in our upgraded Timeless package. 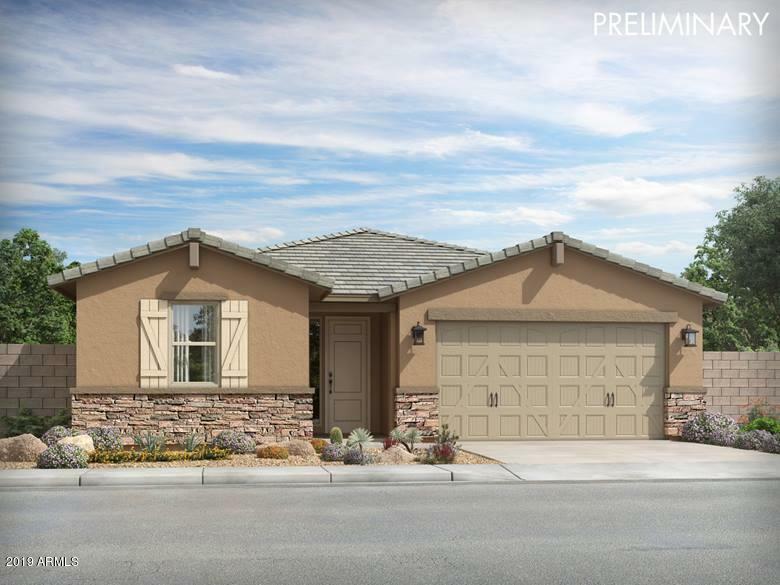 Residents of Homestead at Marley Park will love swimming at the community pool, playing on the sport courts, and cooking on the barbecues.Recreation at Mountain Regional Park or Lake Pleasant are also j"
"Brand NEW energy-efficient home ready August-September 2019! Host your next dinner party in the Juno's open concept dining room or grab a bite at the kitchen island. Wheat cabinets, speckled grey granite countertops, neutral carpet, Matte Taupe 12''x12'' tile & gourmet kitchen in our Select package. 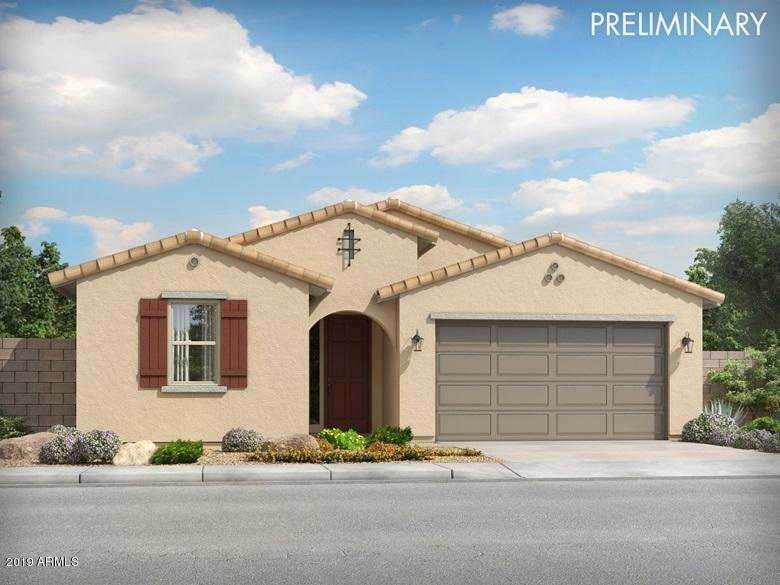 Residents of Homestead at Marley Park will love swimming at the community pool, playing on the sport courts, and cooking on the barbecues.Recreation at Mountain Regional Park or Lake Pleasant are als"
"Brand NEW energy-efficient home ready July-August 2019! Host your next dinner party in the Oak's open concept dining room or grab a bite at the kitchen island. Charcoal cabinets, white/black/garnet granite countertops, & sand carpet with smoky 18''x18'' tile in our upgraded Elegant package. Residents of Homestead at Marley Park will love swimming at the community pool, playing on the sport courts, and cooking on the barbecues. 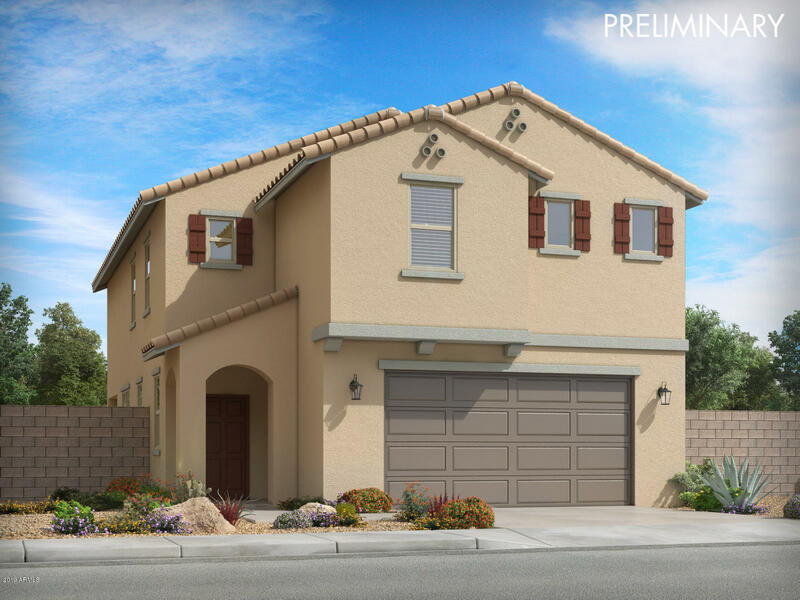 Recreation at Mountain Regional Park or Lake Pleasant are also just a"
"Brand NEW energy-efficient home ready August-September 2019! The expansive great room is perfect for movie nights or watching the big game with friends. Charcoal cabinets, white/black/garnet granite countertops, sand carpet, smoky 18''x18'' tile & gourmet kitchen in our upgraded Elegant package. Residents of Homestead at Marley Park will love swimming at the community pool, playing on the sport courts, and cooking on the barbecues. 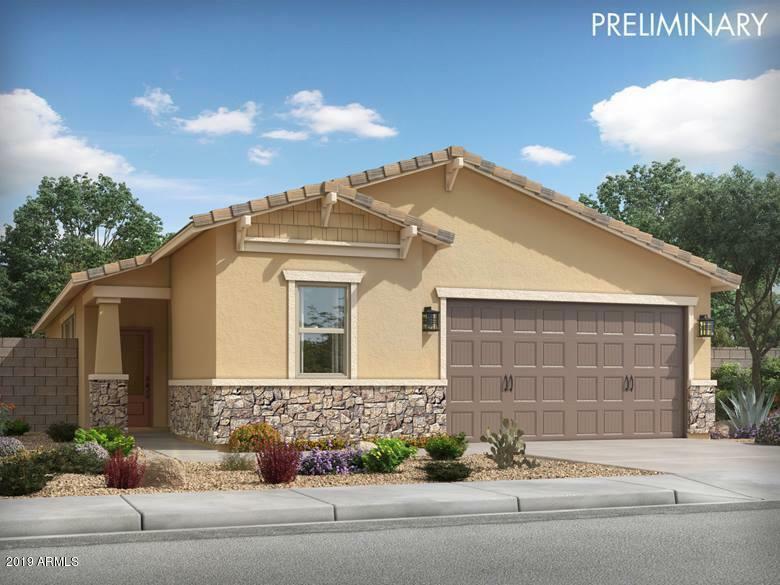 Recreationat Mountain Regional Park or Lake Pleasant are also ju"
"Brand NEW energy-efficient home ready August-September 2019! Use the fourth bedroom as a den and entertain friends and family in your large great room and dining space. Wheat cabinets, speckled grey granite countertops, neutral carpet, Matte Taupe 12''x12'' tile & gourmet kitchen in our Select package. Residents of Homestead at Marley Park will love swimming at the community pool, playing on the sport courts, and cookingon the barbecues. 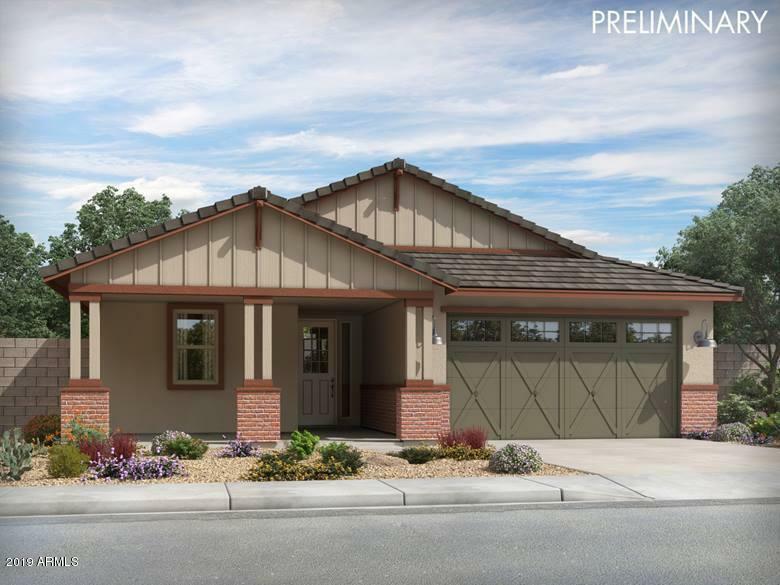 Recreation at Mountain Regional Park or Lake Pleasant are "
"Brand NEW energy-efficient home ready August-September 2019! The expansive great room is perfect for movie nights or watching the big game with friends. Linen cabinets, steel grey granite countertops with speckled accents & taupe carpet with 18''x18'' tile in our upgraded Posh package. Residents of Homestead at Marley Park will love swimming at the community pool, playing on the sport courts, and cooking on the barbecues.Recreation at Mountain Regional Park or Lake Pleasant are also just a short"
"Brand NEW energy-efficient home ready August-September 2019! Host your next dinner party in the Oak's open concept dining room or grab a bite at the kitchen island. Natural wood cabinets, speckled granite countertops, complimentary carpet, 12''x12'' Matte Silver tile & gourmet kitchen in our Essential package. 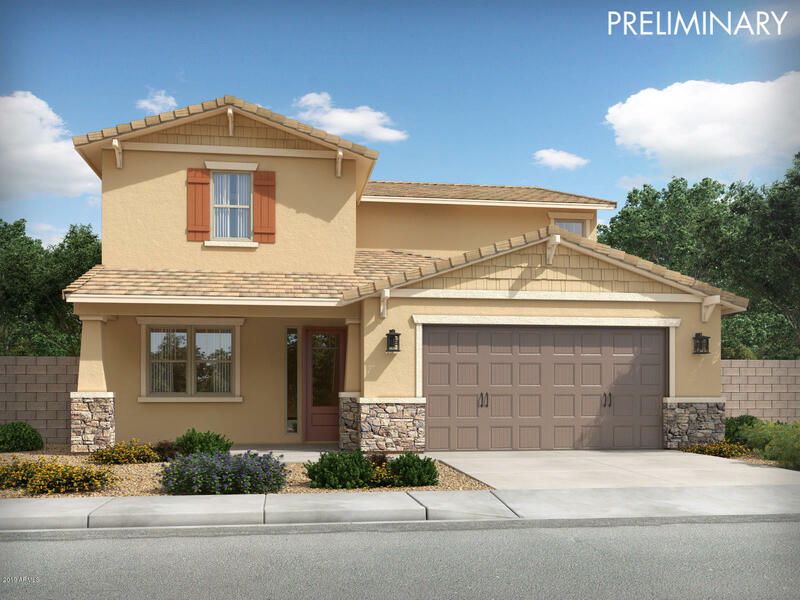 Residents of Homestead at Marley Park will love swimming at the community pool, playing on the sport courts, and cooking on the barbecues.Recreation at Mountain Regional Park or Lake Pleas"
"Brand NEW energy-efficient home ready Aug-Sept 2019! The Jasmine's versatile loft makes a perfect home office or play space for the kids. 42'' espresso cabinets, smoky granite countertops, & oat-colored carpet with 8''x24'' grey wood-pattern tile in our upgraded Refined package. Residents ofHomestead at Marley Park will love swimming at the community pool, playing on the sport courts, and cooking on the barbecues. 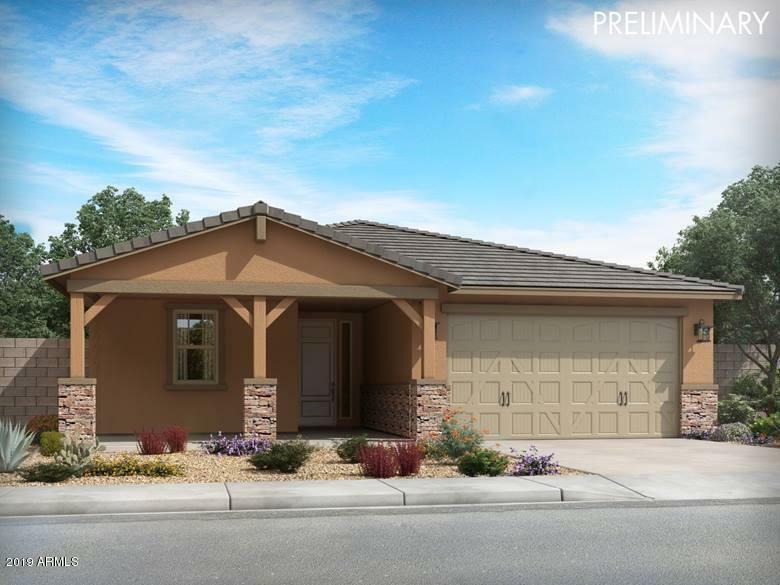 Recreation at MountainRegional Park or Lake Pleasant are also just a short drive "
"Brand NEW energy-efficient home ready August-September 2019! The expansive great room is perfect for movie nights or watching the big game with friends. Natural wood cabinets, speckled granite countertops, complimentary carpet, 12''x12'' Matte Silver tile & gourmet kitchen in our Essential package. Residents of Homestead at Marley Park will love swimming at the community pool, playing on the sport courts, and cooking on the barbecues. 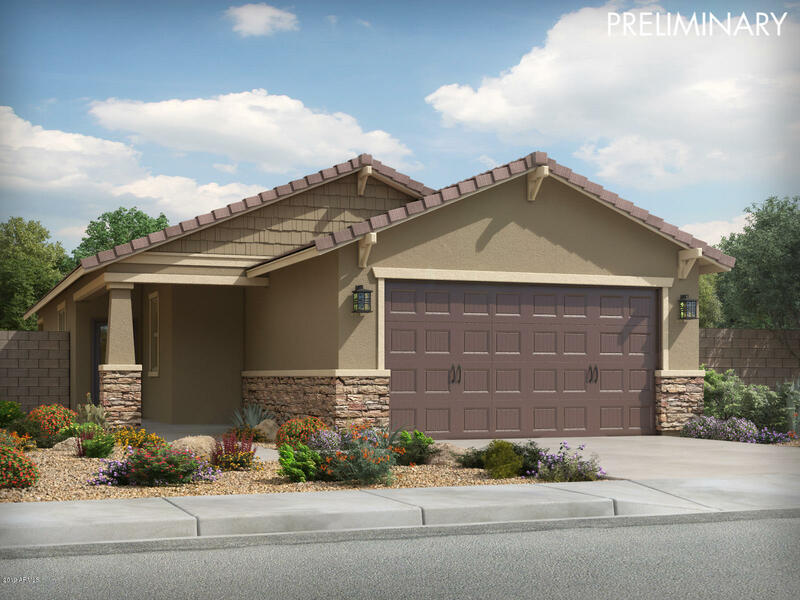 Recreationat Mountain Regional Park or Lake Pleasant are also"
"Brand NEW energy-efficient home ready August-September 2019! The expansive great room is perfect for movie nights or watching the big game with friends. Wheat cabinets, speckled grey granite countertops, neutral carpet and Matte Taupe 12''x12'' tile in our Select package. Residents of Homestead at Marley Park will love swimming at the community pool, playing on the sport courts, and cooking on the barbecues. Recreationat Mountain Regional Park or Lake Pleasant are also just a short drive away. K"
"Brand NEW energy-efficient home ready August-September 2019! The expansive great room is perfect for movie nights or watching the big game with friends. Natural wood cabinets, speckled granite countertops, complimentary carpet and 12''x12'' Matte Silver tile in our Essential package. 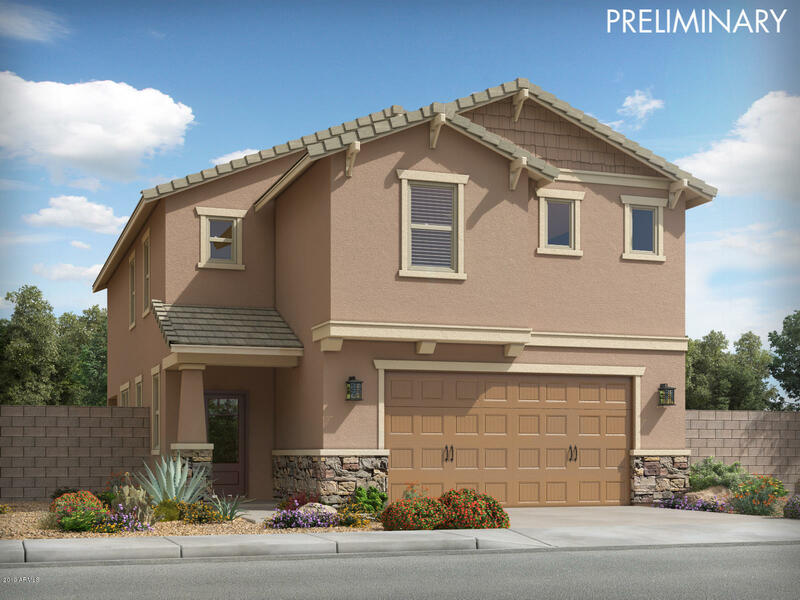 Residents of Homestead at Marley Park will love swimming at the community pool, playing on the sport courts, and cooking on the barbecues.Recreation at Mountain Regional Park or Lake Pleasant are also just a short d"
"Brand NEW energy-efficient home ready August-Sept 2019! The Olive's open concept living space makes it ideal for entertaining. Toffee maple cabinets, cream granite countertops with black accents & taupe carpet with 18''x18'' tile in our upgraded Timeless package. Residents ofHomestead at Marley Park will love swimming at the community pool, playing on the sport courts, and cooking on the barbecues. Recreation at MountainRegional Park or Lake Pleasant are also just a short drive away. Known for t"
"Brand NEW energy-efficient home ready July-August 2019! Prepare dinner at the Juniper's large kitchen island without missing out on conversation in the adjacent great room. Toffee maple cabinets, cream granite countertops with black accents & taupe carpet with 18''x18'' tile in our upgraded Timeless package. Residents of Homestead at Marley Park will love swimming at the community pool, playing on the sport courts, and cooking on the barbecues. Recreationat Mountain Regional Park or Lake Pleasan"